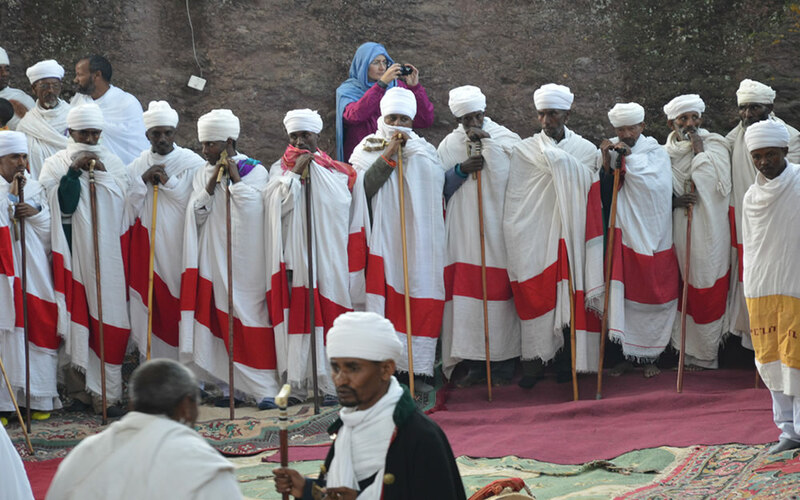 Ethiopia is an ancient country whose unique cultural heritage, rich history and remarkable biodiversity are reflected in a tally of nine UNESCO World Heritage Sites – more than any other country in Africa. 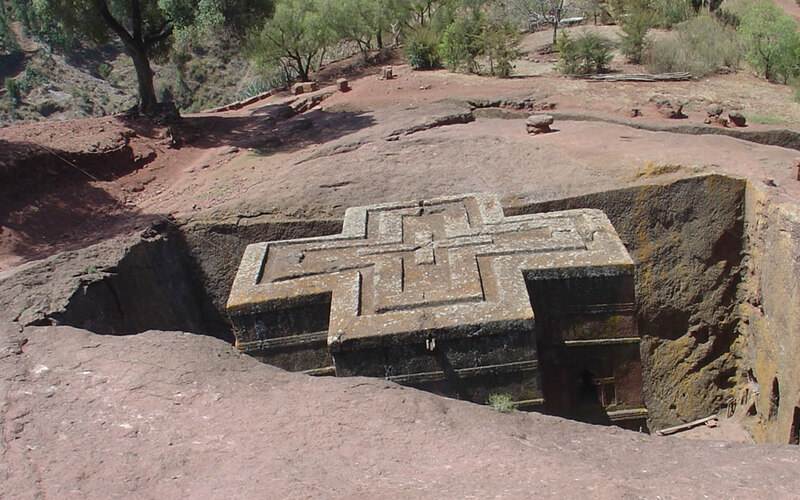 Compelling antiquities include the mediaeval rock-hewn churches of Lalibela and Gheralta, ruined palaces and temples dating back 3,000 years, the magnificent 17th century castles of Gondar, and the oldest human fossils unearthed anywhere on the planet. 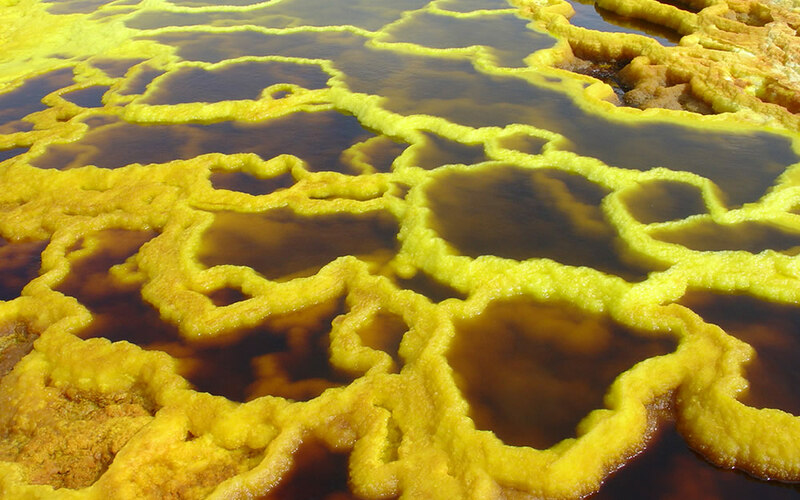 Add to this the beautiful Simien and Bale Mountains, the spectacular volcanic landscapes of the Danakil Depression, and a wealth of mammals and birds found nowhere else in the world, and it’s little wonder that Ethiopia has become the most attractive and popular emergent tourist destination in Africa. 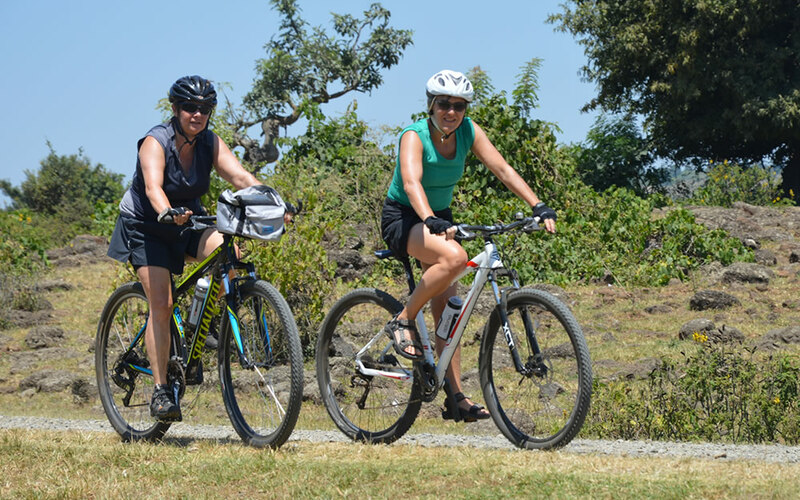 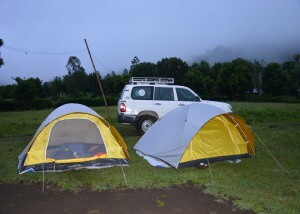 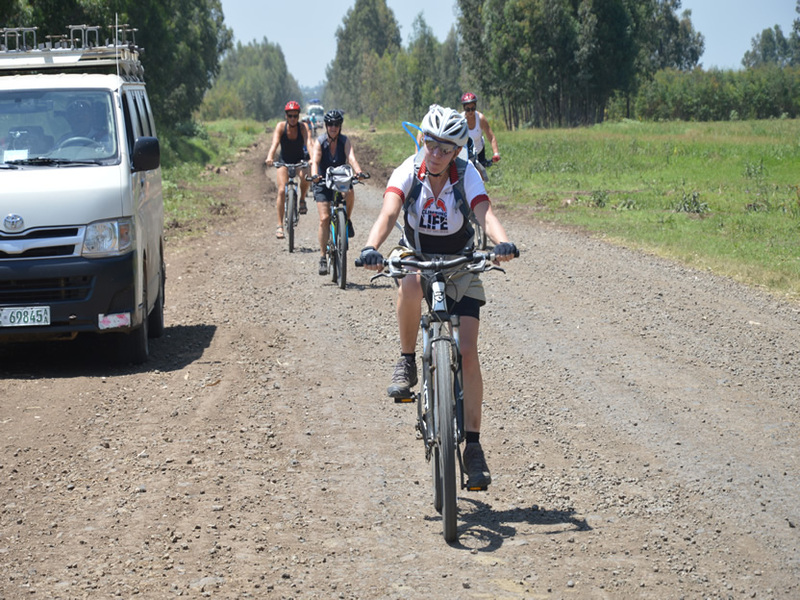 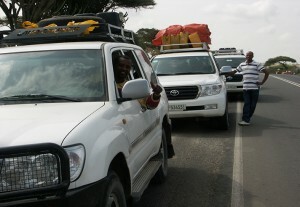 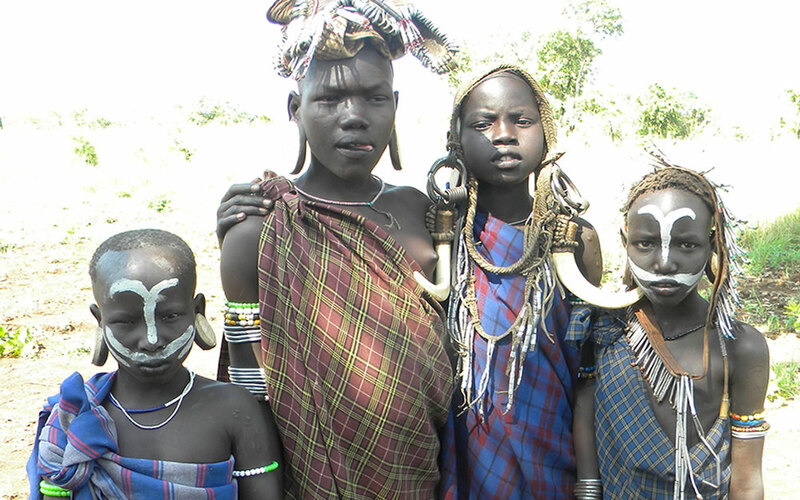 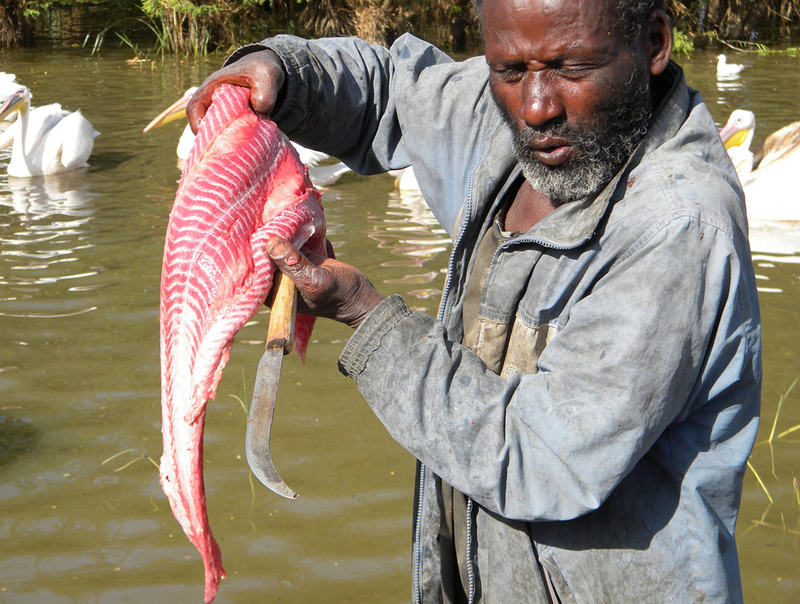 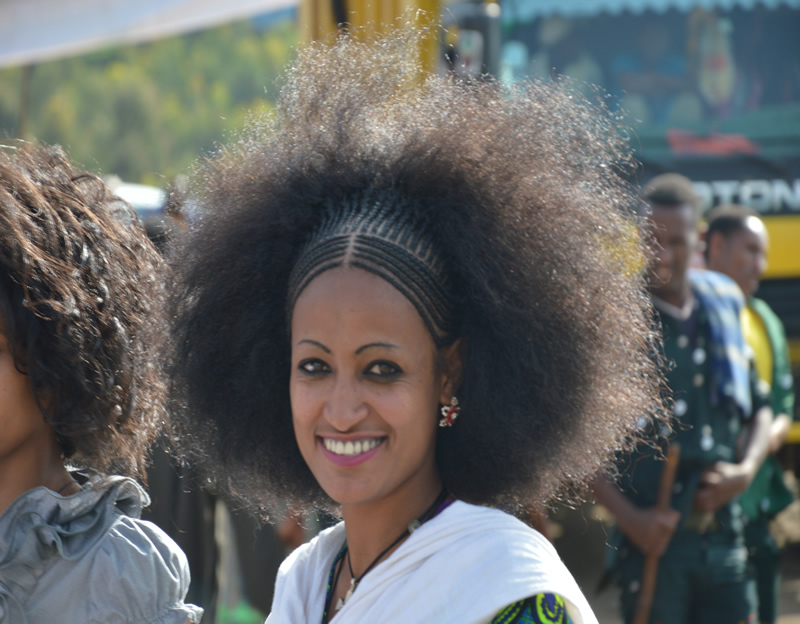 With Sunny Land Ethiopia Tours, you’ll experience a new and exciting hospitality. 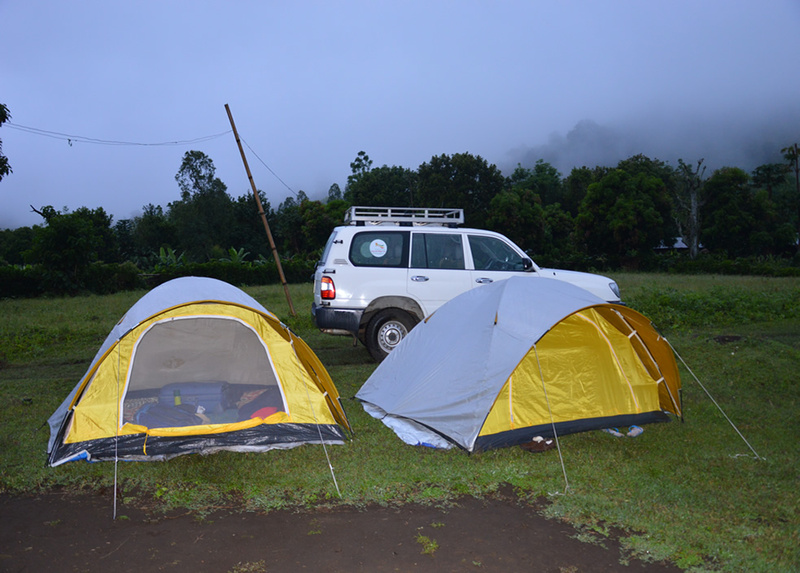 Sunny Land Ethiopia Tours would deal with all your travel activities; no information on Ethiopia would fall short when you travel with us.. 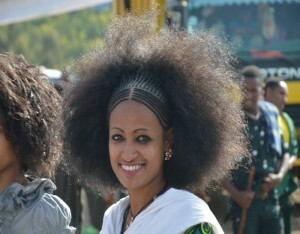 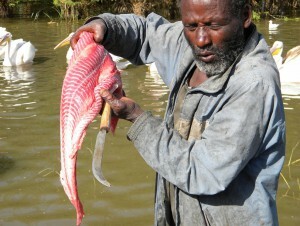 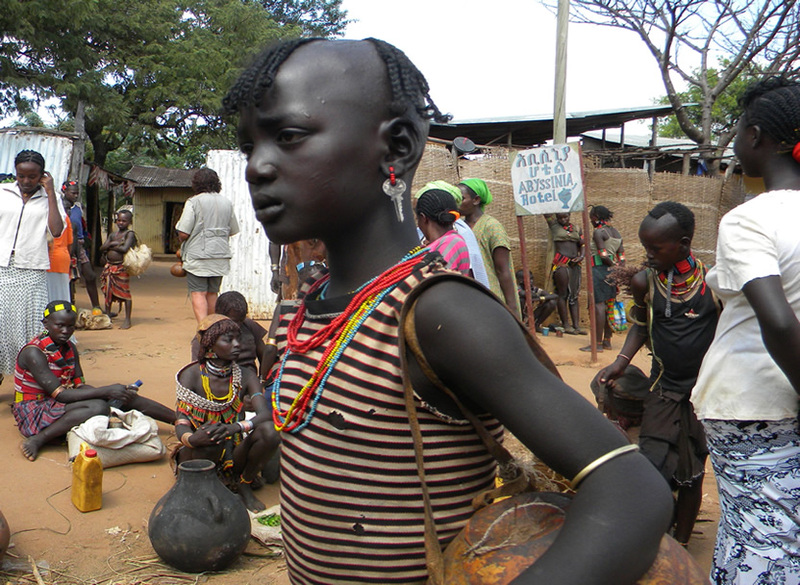 Sunny Land Ethiopia Tours P.O.Box: 26547 Code 1000 Addis Ababa Ethiopia.